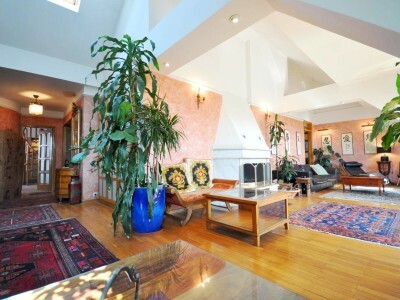 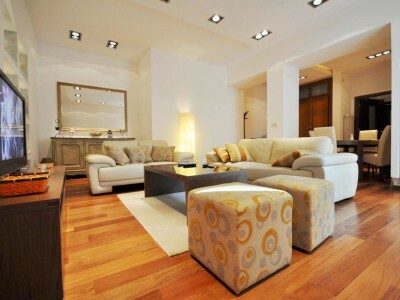 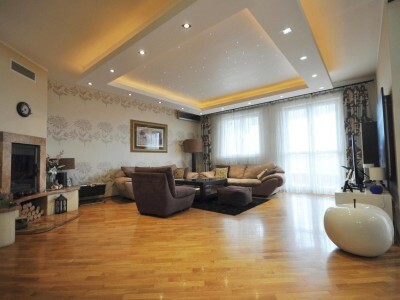 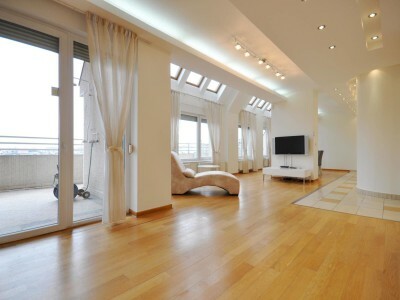 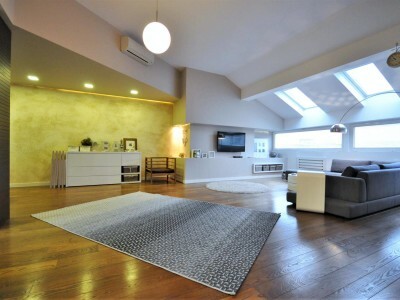 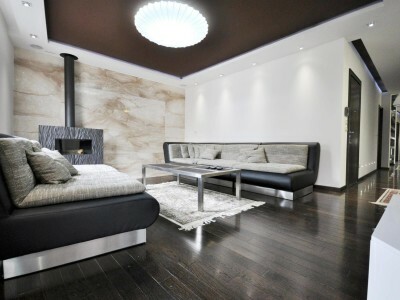 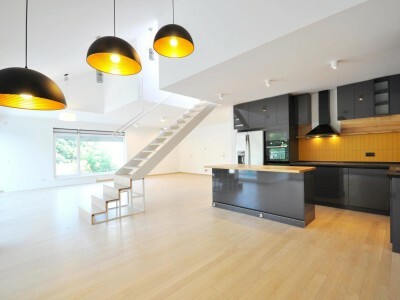 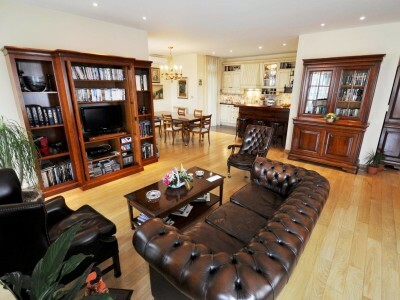 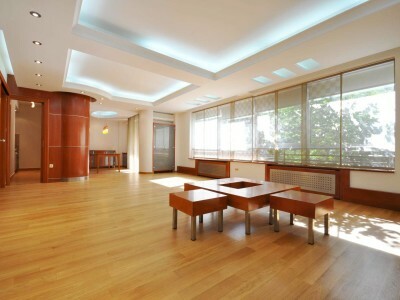 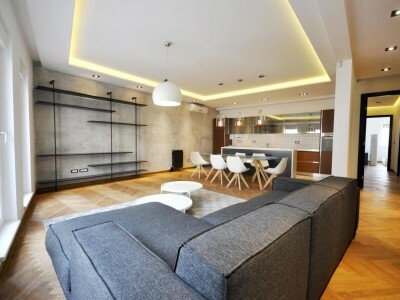 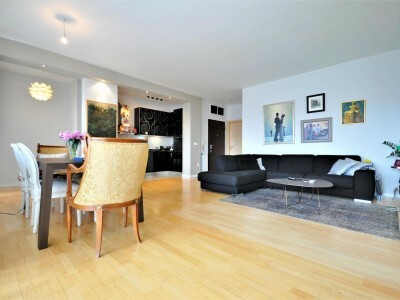 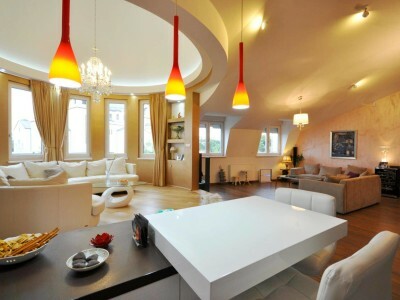 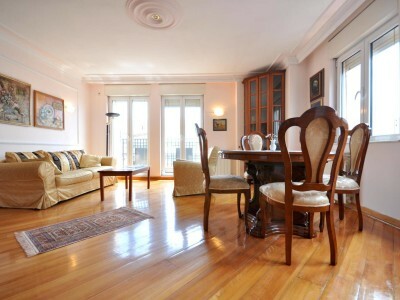 This apartment is without peer in beauty, scale of rooms and finishing works. 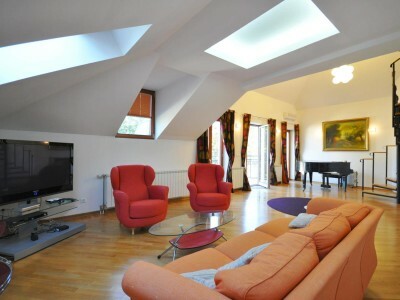 Located on the top floor of a portered building in Vračar, this amazing 2 level home features 2 bedrooms, both having spacious walk-in closets, 1 study room, 2 en-suite bathrooms + toilet, kitchen furnished with wood cabinets and equipped with all the appliances, and of course huge living area with separate dining space. 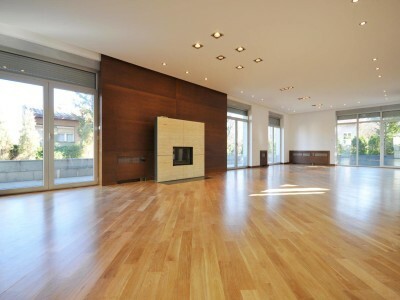 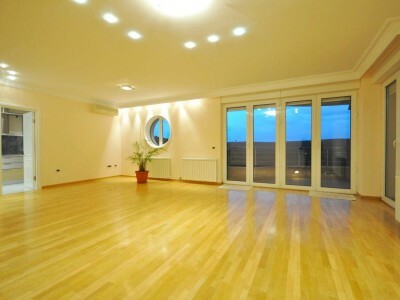 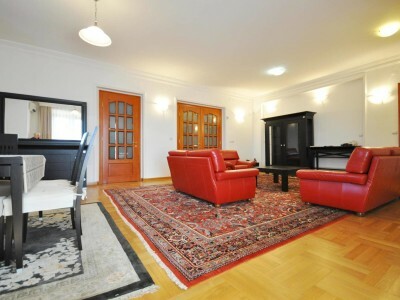 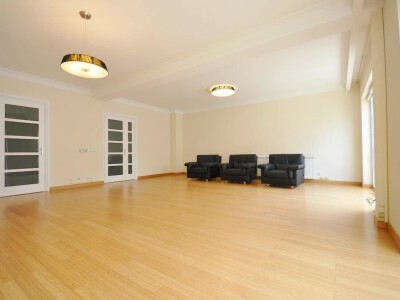 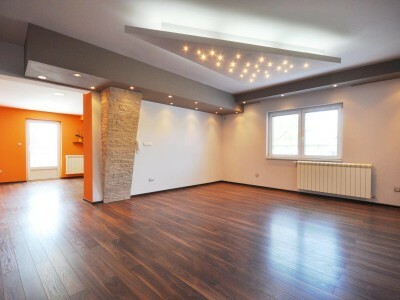 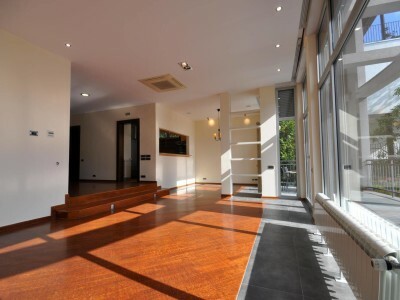 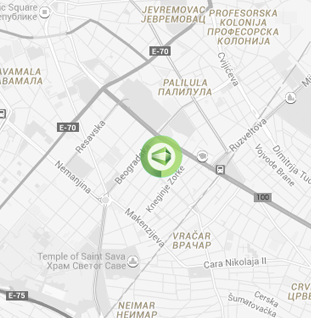 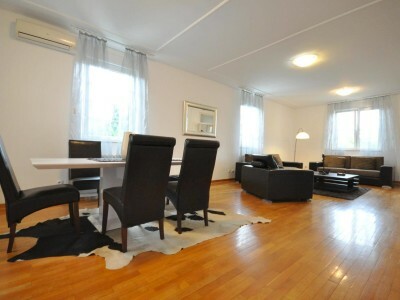 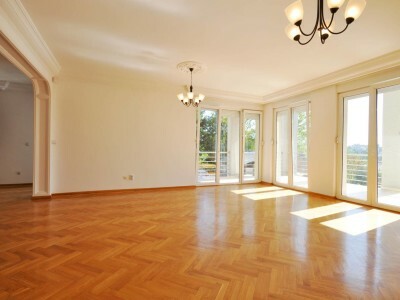 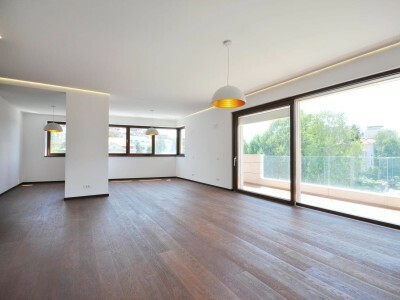 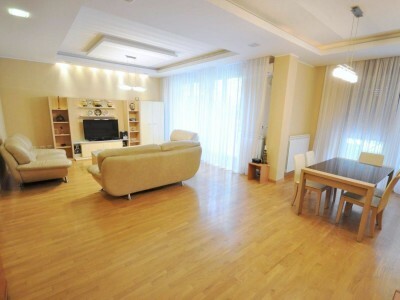 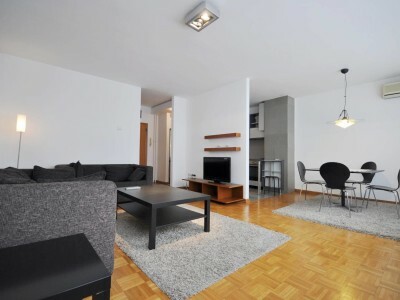 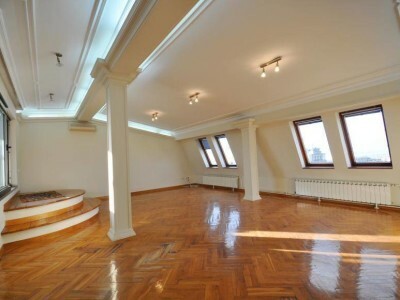 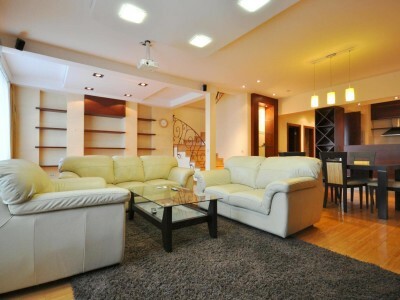 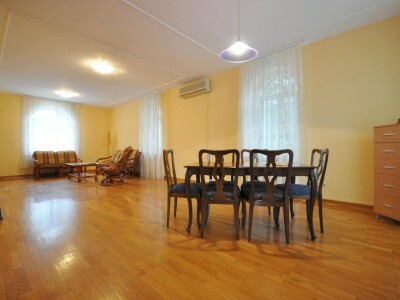 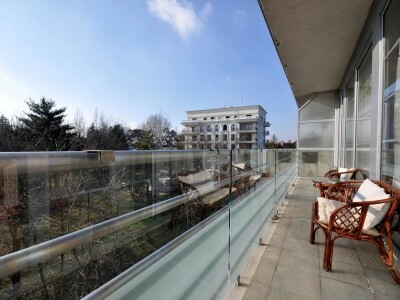 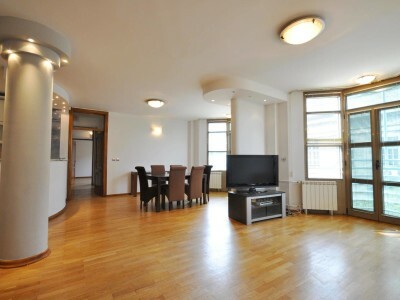 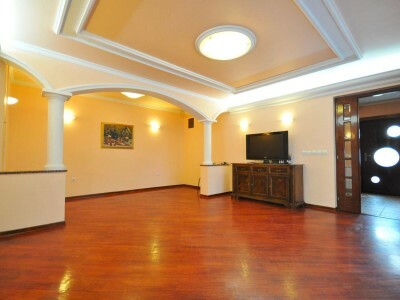 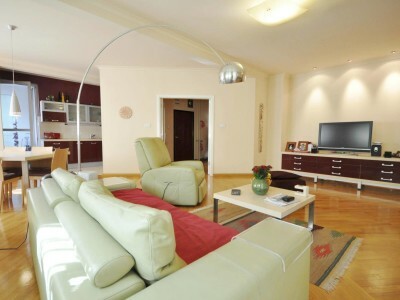 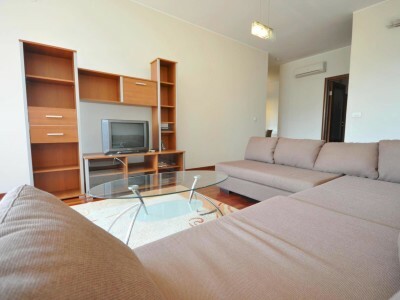 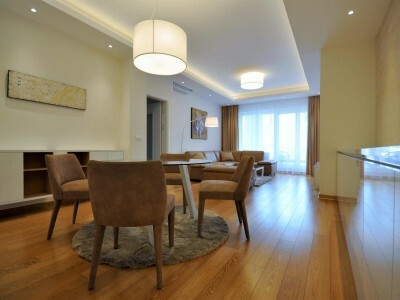 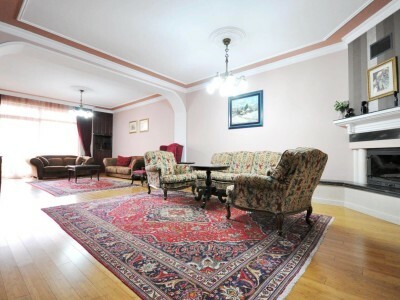 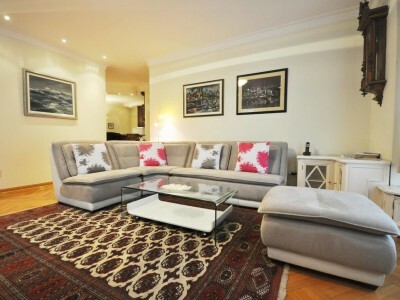 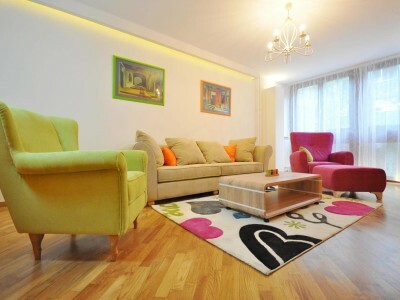 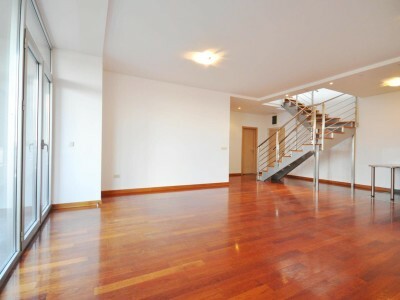 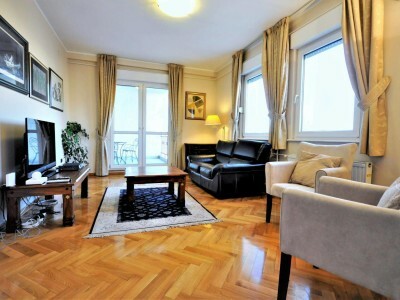 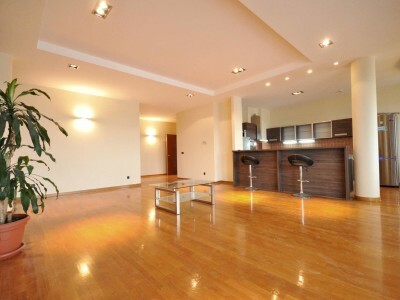 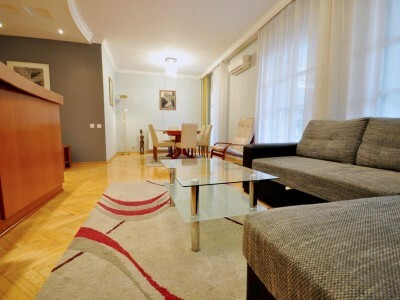 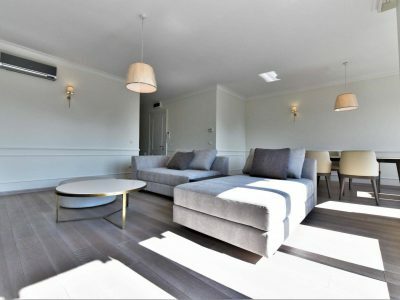 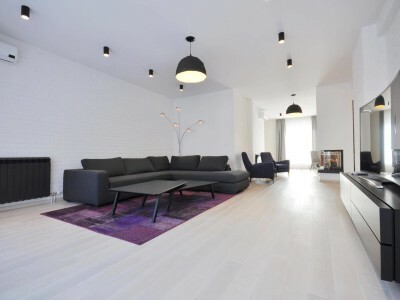 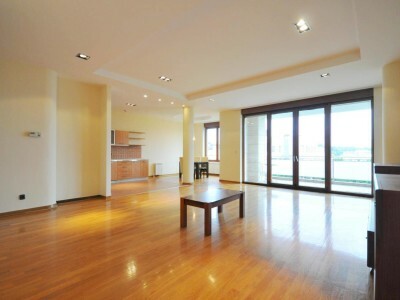 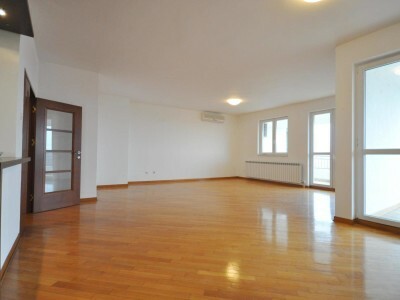 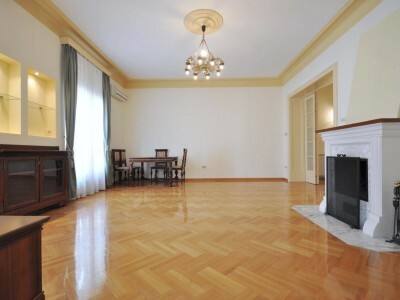 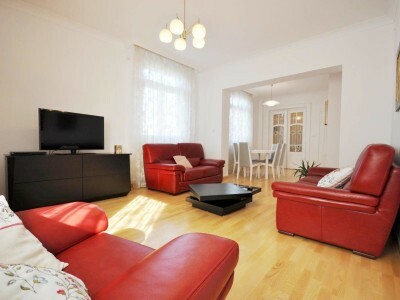 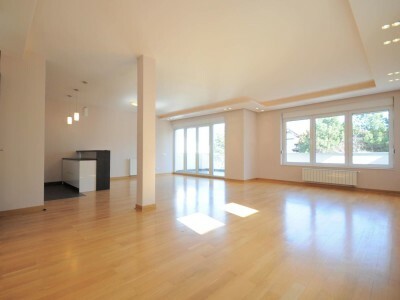 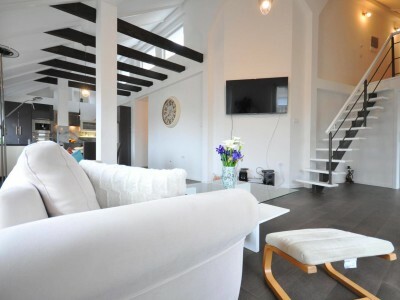 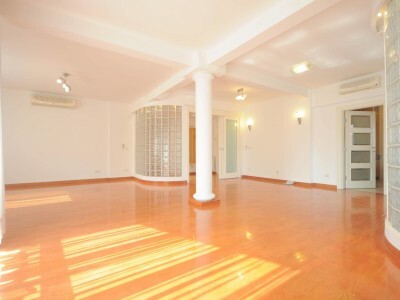 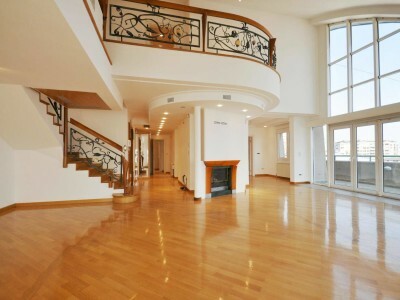 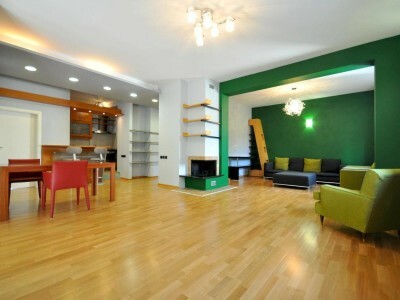 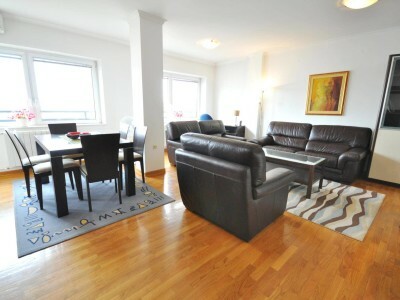 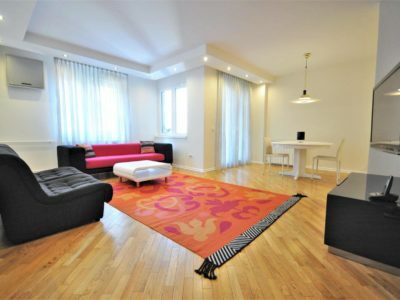 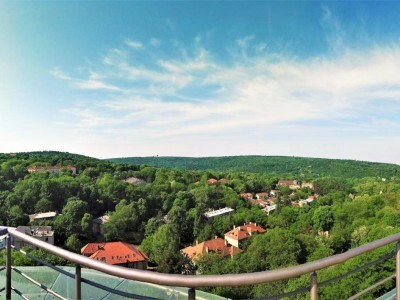 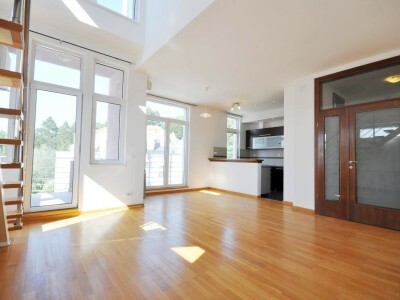 With its contemporary style, quality of finishing and comfortable living space, this penthouse is quite a unique opportunity in Vračar area. 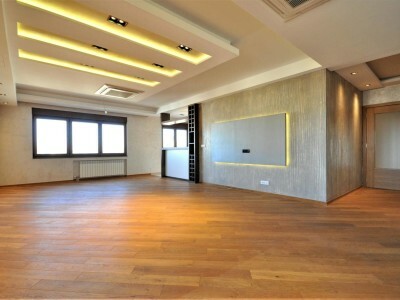 Tenants are provided with one reserved parking space in the underground garage of the building.